Here is a key for all the abbreviations I use. Rnd 1: ch 2 for first dc, 12 dc in ring, sl st to top of beg ch. Rnd 2: ch 2 for first dc, 2 dc into every dc, sl st to top of beg ch. Rnd 3: ch 2 for first dc, 3 dc into every other dc, sl st to top of beg ch. Rnd 4: ch 2 for first dc, dc in 1 dc, *2 dc in 1 dc, dc in next 2 dc, rep from *, sl st to top of beg ch. Rnd 5: ch 2 for first dc, dc in each dc, sl st to top of beg ch. Row A: ch 2 for first dc, dc in each dc for 35 stitches, (flip work around to start next row on top of the stitches you just finished). Repeat row A five more times back and forth with 36 stitches each row counting the ch2. At the end of the 5th row don't ch2 and flip work around. Ch 18 & sl st to top of beg ch to begin stitching in rounds again and create the collar. Collar rnd 1: ch 2 for first dc, dc in each dc and all 18 ch st, sl st to top of beg ch. Collar rnd 6: ch 2 for first dc, dc in 1 dc, *2 dc in 1 dc, dc in next 2 dc, rep from *, sl st to top of beg ch. Repeat rnd 6 three more times, fasten off and thread extra yarn into the hat. Let me know if you have any questions. :) I'll be posting the full finished costumes soon! This is too cute! 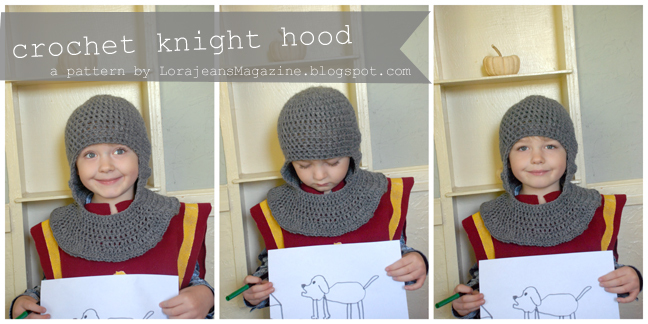 I wish I knew how to crochet...My oldest is a knight and this would be PERFECT! especially to keep his little head toasty, too! How fun! I'm definitely going to try this one out!! Thanks for the pattern! Yay, yay, yay! I'm pinning this! Thank you so much for posting this, it is awesome!! I am having a little trouble with the pattern though. I can't figure out how to have 13 stitches at the end of the first round. Once I have done 8 dc in the ring, my round has 8 sts. Even if I count the ch 2 (which are not part of the round anymore) I would only get 10 sts. Am I reading the instructions correctly? Thanks so much for your help! Hello! I love your site. Your patterns are amazing. 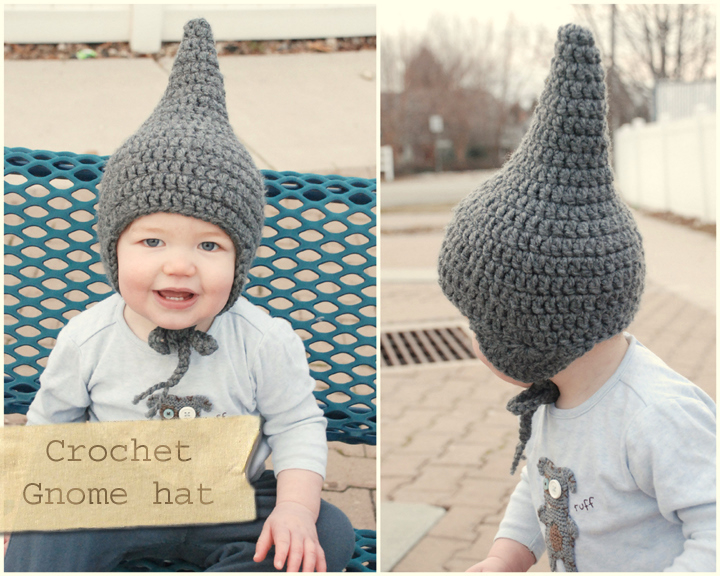 I have made one of your gnome hats and it is just simply adorable. I wanted to make this knights hats but was confused on the second round. It says to ch 2 then dc 8. That would make 9 dc. How do you end up with 13? I would live for you to clear this up for me. I am excited to start crocheting! Super cute pattern. Quick question: Is the collar missing round 2 or did you just mis-number the rounds? Just made this for my daughter, worked up in just a day, yay. Thanks for the pattern. I just made this for my daughter, it was easy and turned out great! Thanks for the pattern. I'm making this for my husband. He works in construction and needed something to keep him warm while he's out in the cold, and this is just perfect! I'm using bulky yarn, so I'm tweaking it. So far it's looking good! Thank you for the pattern! Thank you for posting this pattern! I had to modify it a little since my munchkins are younger but they love the knight hoods I've made them. I really appreciate you sharing! Thanks very much for sharing it !! 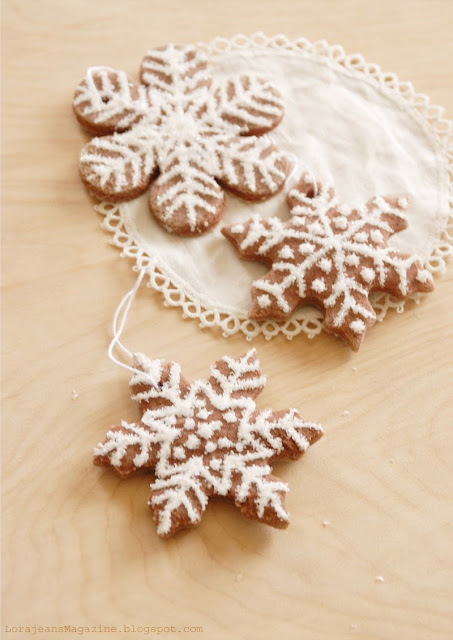 I'll most probably make it again for presents. This is ideal for boys! Thanks for this wonderful pattern. It is so easy to do and understand. I plan on making about 2 more for my son (age 22) who is into all that renaissance stuff.